Show business is tough and sometimes things go bad. For instance, a movie can bomb or a studio can go bankrupt but usually the most famous people in Hollywood get paid because those are the rules of fame. But a few weeks ago, a studio called Relativity announced that it was pretty much screwed and filed for bankruptcy. In recent years Relativity has worked with some of the biggest movie stars in the biz. Hollywood rules - as we now know - dictate that the people salvaging the wreck of Relativity will be cutting checks ASAP to make sure everything is kosher with their A-List talent. 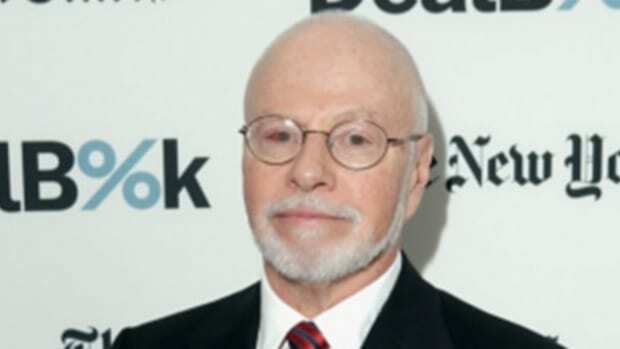 On Wednesday, an objection was filed by Manchester Securities, a subsidiary of Paul Singer&apos;s hedge fund powerhouse Elliot Management, which was one of Relativity&apos;s earliest financial backers and is still owed $131 million from the bankrupt studio. 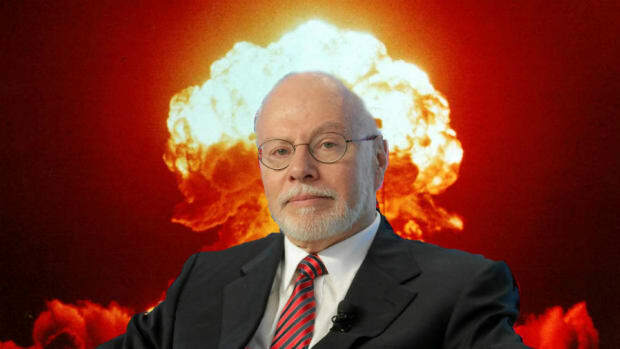 That&apos;s right, Paul Singer - the man who has been spent some the past few years waging a private war with the nation of Argentina over some unpaid IOUs - is taking his act to Hollywood. According to The Hollywood Reporter, Relativity might be trying to pay out to boldfaced names like Bradley Cooper, Tom Hanks and Will Smith...aka "Guys That Don&apos;t Get F@cked by Studios." And it seems like Relativity owes them a collectively tidy sum. 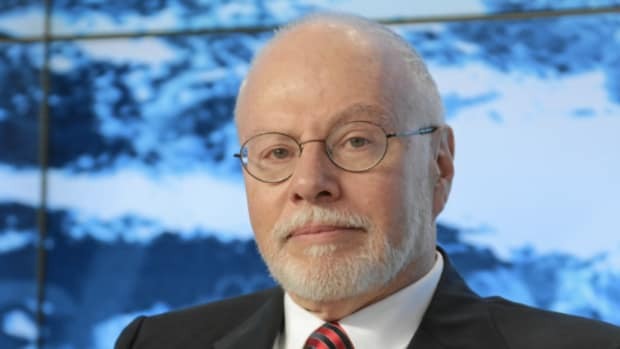 According to Relativity&apos;s court papers late last month, $28 million worth of profit participations and residuals were due at the time of the Chapter 11 filing and $8.245 million more was expected to come due through September. The debtors argued it was important to pay these obligations so as to preserve the ability to maintain new production and not "negatively impact" relationships with talent and other stakeholders like unions. Hollywood guilds have been closely watching this situation. Singer, un-shockingly, is not buying that argument. In today&apos;s objection, Manchester argues "approval with limitations reflecting the nascency of these cases and the uncertainty of their future trajectory is reasonable." Specifically, the financial firm wants to impose a specific dollar cap on payments and limit payments from being made after October 31 or the sale of Relativity&apos;s assets. Additionally, Manchester wants reasonable advance notice before specific payments are made. It&apos;s a new inning of Singer hardball, and don&apos;t be shocked if Tom Hanks ends up playing an Argentine warship. But like in real life. 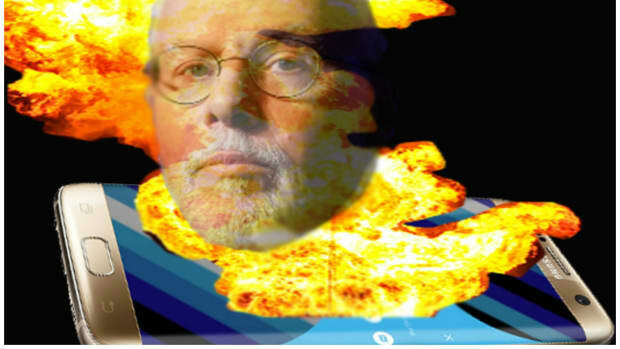 Samsung is huge and messy, so of course the head of Elliott Management cant resist its charms. Like the Albiceleste at the World Cup, he expects his stay to be short. Unlike his favorite international soccer team, however, he expects it to be profitable.